This high velocity metal protein mixer means you will no longer have a lumpy shake again. It blends quick and easy, creating a beautifully smooth shake. Its clever design means that it is very easy to clean, with a detachable cup meaning it will always look brand new. 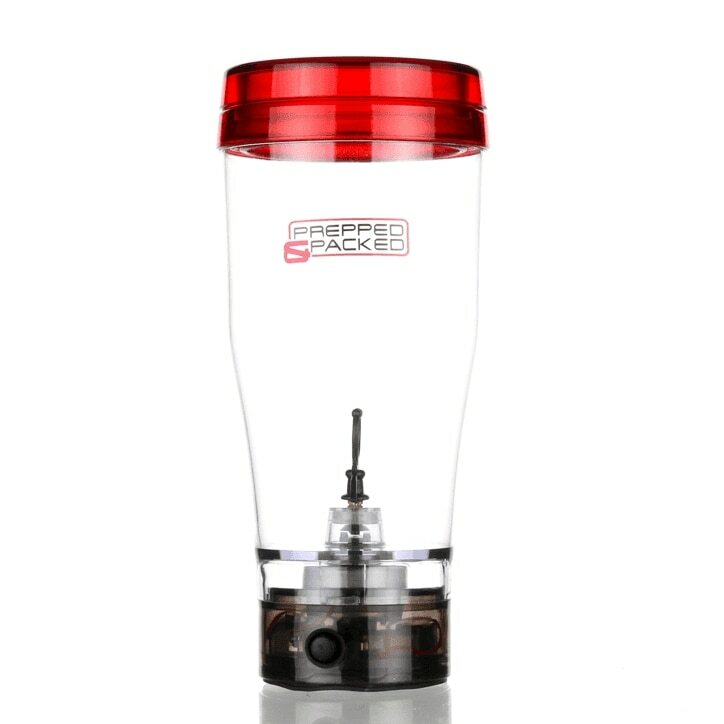 Prepped & Packed Powered Cup is rated 5.0 out of 5 by 1.